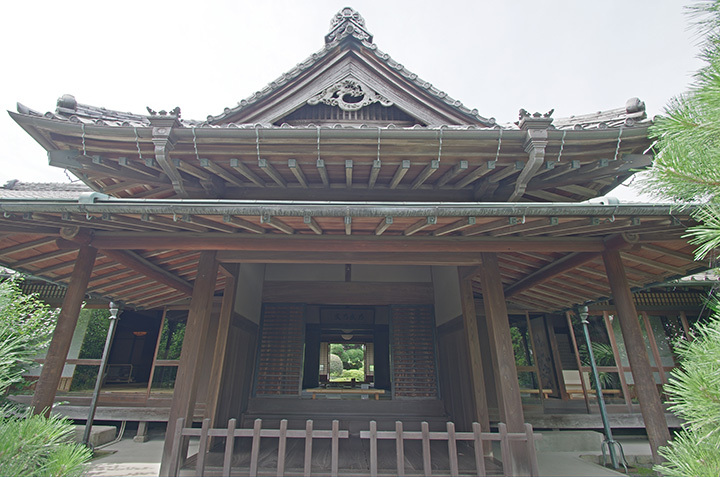 The Hinoshuku Honjin is the only remaining honjin from the Edo Period in Tokyo. This was a sacred place for the Shinsengumi (an Edo shogunate police force). Major members of the Shinsengumi met here when they were young before participating in the police force, to practice their swordsmanship. You can feel the soul of the samurai here. * There are temporary closing days.